Welcome to the Silver Creek Guide Service, in business since 1989. We guide strictly on private land. There are no crowds and nobody to ruin your hunt. We have over 25 ponds to hunt and each location is rested a minimum of one week between hunts. Our Guides scout daily so you are sure to be on a hot hole. Our goal is to get you a limit of ducks, not a cold wet sunrise. The upcoming season is shaping up to be one of the best in recent history. The drought is over! Banner conditions up north, in the Duck Factory, have resulted in record hatches and numbers! Give us a call today to reserve your dates. Contact Us! 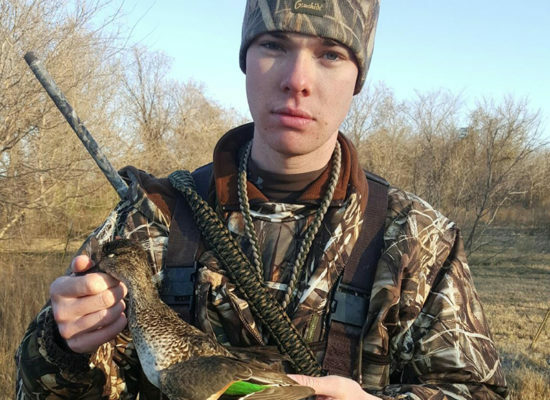 In addition to the quality puddle ducks that typically fill our straps, shooting a Wood Duck, Canvasback, Redhead, or Hooded Merganser isn’t uncommon. 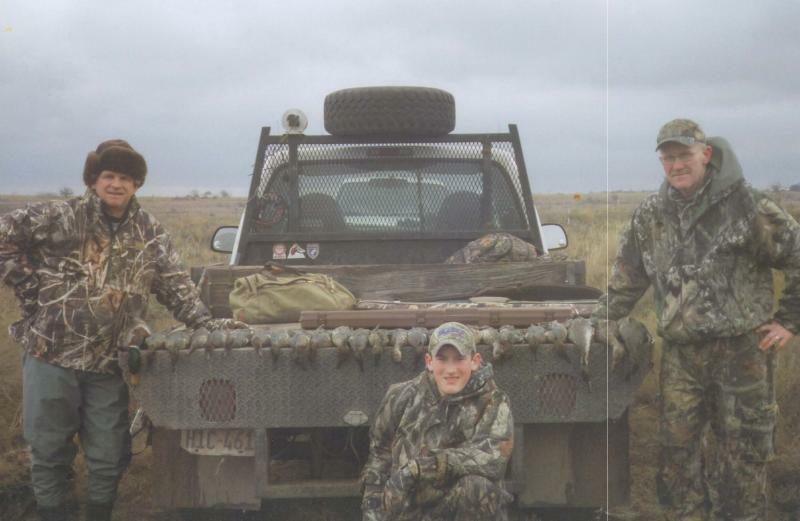 We’ve been guiding duck hunts in North Texas for nearly three decades. We know how to fill your straps and make your trip with us a memorable one. Daily scouting ensures our hunters will be on a “rested” honey hole, then we put our hunters in comfortable blinds (either layouts, stationary, or heated pit). We use only the best decoys and accessories. All hunts are over classic wood decoys, carved and painted by hand to be as lifelike as possible. Here at Silver Creek we don’t penalize you just because you can’t hunt during the week. All hunts are $200 per gun. 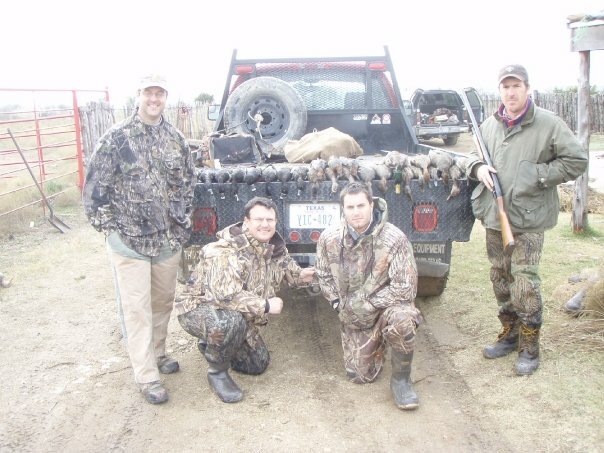 On week days, you can hunt by yourself or with friends, but we may pair you with other hunters. On the weekends we require groups of at least two. If you’d prefer not to hunt with strangers, we definitely recommend the private hunt option. Note: Dogs are not allowed on basic hunts. We offer a private where it can be just you, or you and 5 of your friends. 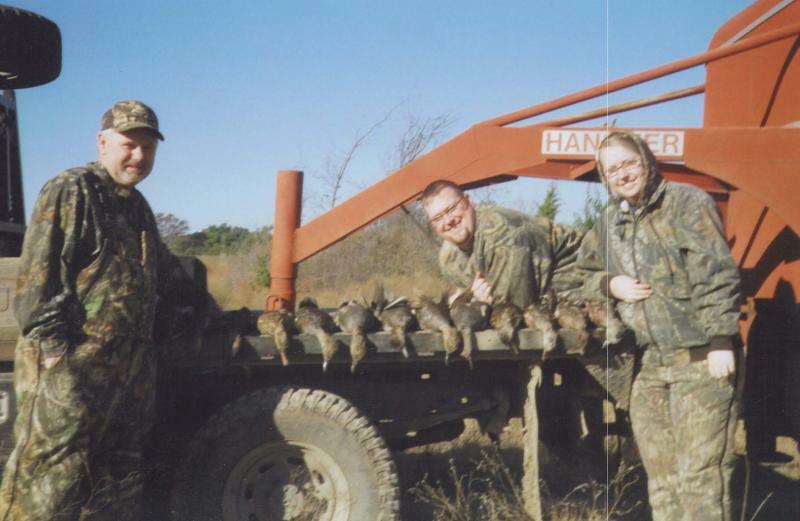 Private hunts cost $1050.00 and can be up to 6 shooters. To add more it’s $200 a gun. We highly recommend these if you are bringing small children or elderly people. 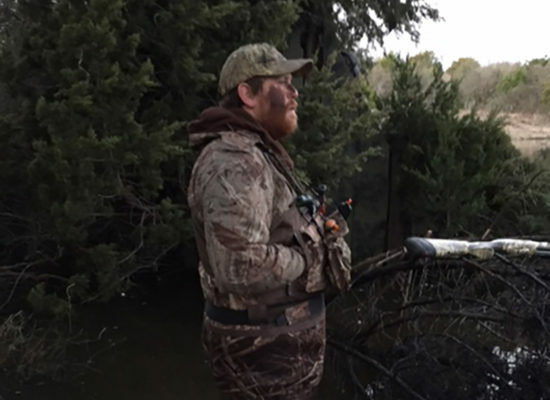 A private hunt can be customized to your needs, where a mixed hunt really can’t be. We now offer private hunts in Throckmorton and Albany for $200/gun/day with a minimum of four guns and two consecutive days. 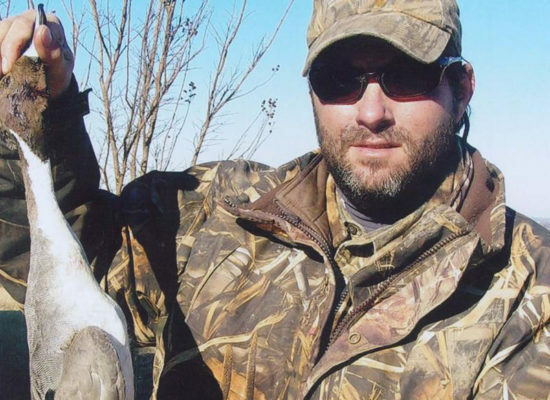 On these hunts you’ll have a great chance of shooting bull sprigs, canvasbacks, wigeons and more! 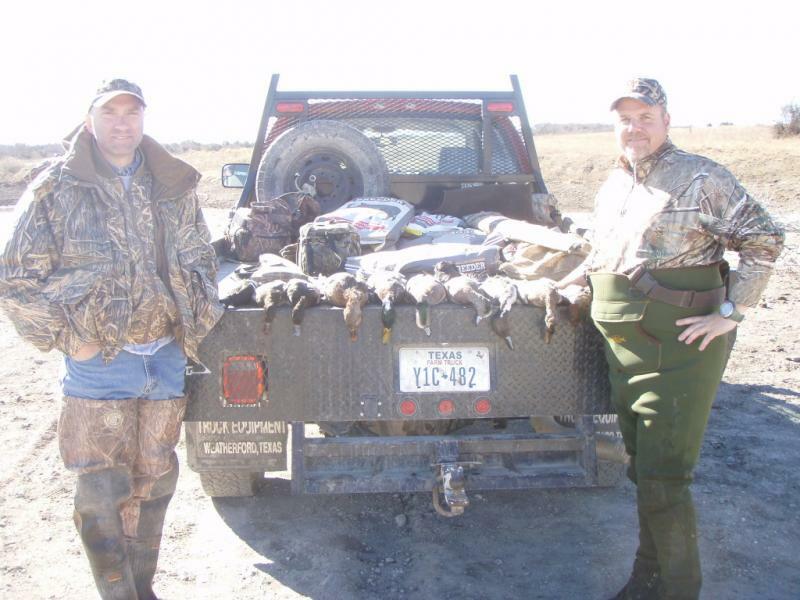 Silver Creek Guide Service is well known for its North Texas Duck Hunting Guide Services. 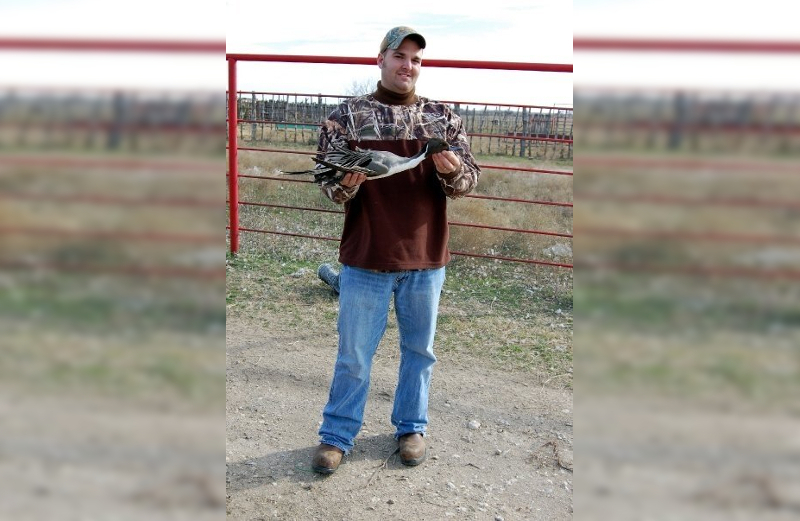 We can provide Guided Duck Hunts or Dove Hunts to the Weatherford, Fort Worth, Dallas, Decatur, and Albany, TX areas. Copyright 2018 Silver Creek Guide Service. Build by Get Ranked Locally. Powered by WP.